A four-day event in South Tyrol, from 4th to 7th of October 2018, bringing together 10 influential master photographers to capture on camera the stunning landscapes of the Dolomites. Among mountains, stars, nature, food, traditions and bikes, the photographers will shoot and show their pictures on their social media spaces, to help you discover more about the photographic opportunities hidden in this area. Follow the photographers and sign up to participate at the Awards Ceremony on October 7 in Campo Tures! Formed more than 200 million years ago from a huge coral reef in the primaeval sea, named after its explorer Dèodat de Dolomieu in the 19th century and added to the list of UNESCO World Heritage sites since 26 June 2009: The Dolomites. These mountains inspired writers, poets and artists over the centuries and they have been defined as “the most beautiful architecture in the world” by the architect Le Corbusier as well as the “most beautiful mountains” by the mountaineer Reinhold Messner. The mountain range in the Southern Alps is unique in the world for its scenic beauty, geological and geomorphological features. Until the 19th century, they were called “pale mountains”, although the Dolomites are characterized by colourful rocks with different structures, caused by different sedimentary rocks. Bursting with nature in a pristine environment, the Ahrntal valley is surrounded by the Zillertal Alps, embedded in the Rieserferner-Ahrn Nature Park, and boasts more than 80 peaks of over 3,000 m. The valley features a carefully developed hiking and mountain biking network in addition to the main town of Campo Tures/Sand in Taufers. Water is the valley’s defining element: strong mountain streams, crystal-clear mountain lakes and rushing waterfalls crisscross and enliven the landscape. 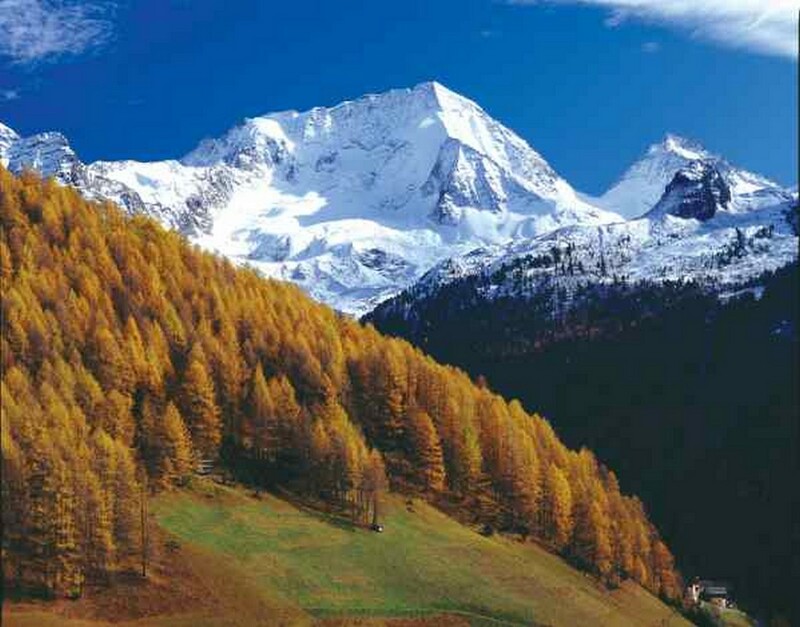 The Ladin language and culture in South Tyrol have deep roots in the Val Badia valley. 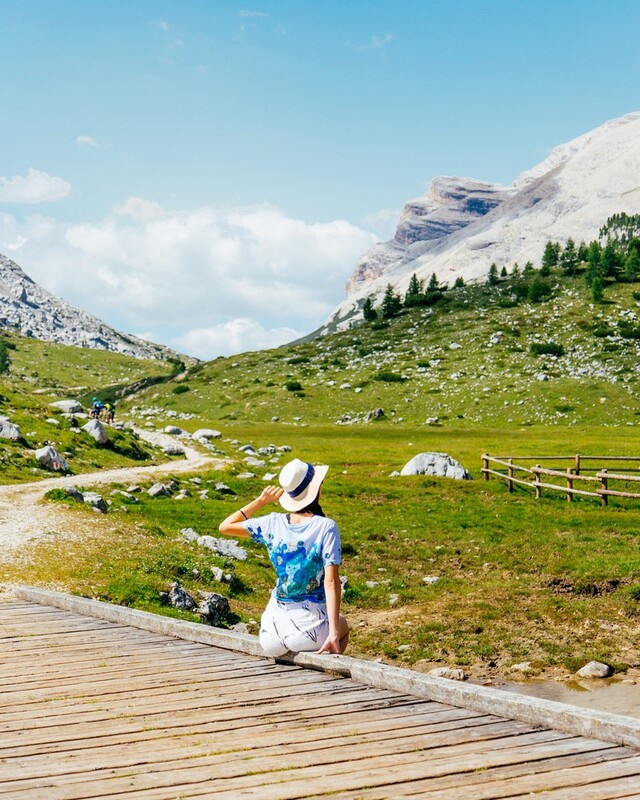 Completely surrounded by the Dolomite mountains, Alta Badia is located at the southern end of the Val Badia valley. 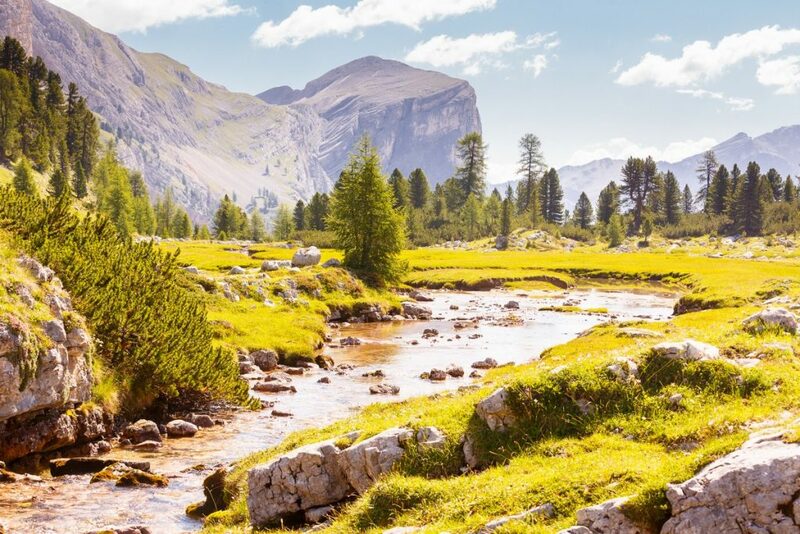 The valley, which boasts the towns of Corvara, Colfosco, La Villa, San Cassiano, Badia and La Val, is characterised by a contrasting landscape of hilly meadows and striking Dolomite rock formations. What will we capture with our cameras? With a focus on landscape and sport photography, Master Travel Photography will see our masters busy capturing unique natural landscapes and the most breathtaking scenaries of the Dolomites. Photographic sessions at dusk and dawn, shooting the most panoramic points of the area along with the typical regional food traditions, will provide our photographers with an interesting and challenging task. We selected 10 of the most important and influential photographers in Europe to give you the unique opportunity to meet them, see how they work, discuss photography with them and perhaps improve your technique. Discover who they are and meet them during the event. Meet us at the Ceremony! Interesting, moving and inspiring travels destinations are today among the most popular and appreciated photographic subjects shared on social media. Observe the masters, improve your technique and express yourself through photography. How? Take part in our instameet or subscribe to MasterPhotoTour!